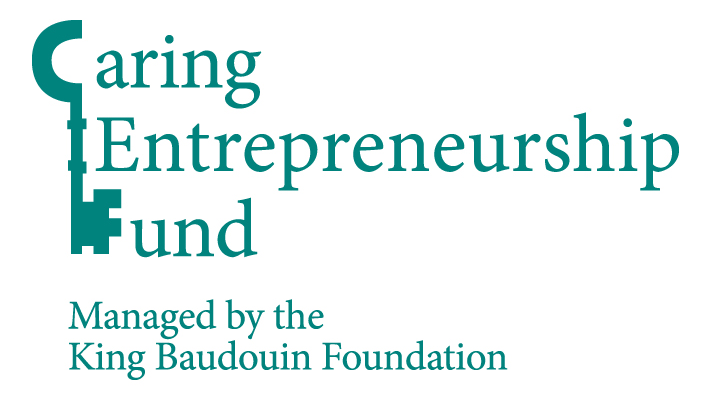 We are honored to announce that Earfy got selected by the Caring Entrepreneurship Fund of the King Baudouin Foundation. We are now officially a Fellow of their Health Entrepreneurs program. New Earfy functions based on user feedback!